My professional background is in finance and I am currently a self-employed Director of Operational Finance for the NHS. I have a wealth of experience in finance, accountancy, audit and risk management, budgeting, people management, premises and capital projects, strategic planning and project management which I can bring to the role of Governor. 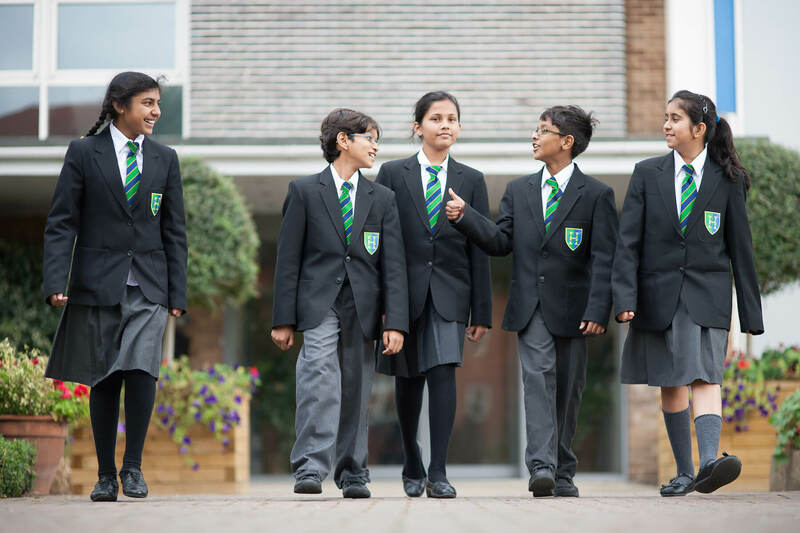 I have been a Community Governor at Herschel Grammar School since 2010 as well as being Vice Chair of Governor and a Parent Governor at Wexham School.